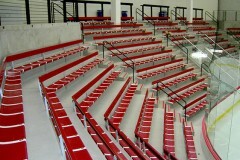 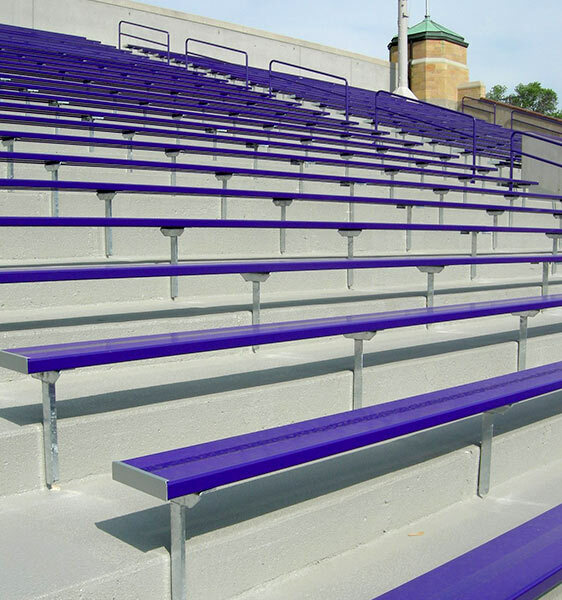 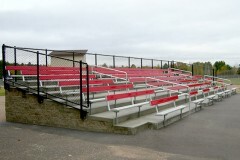 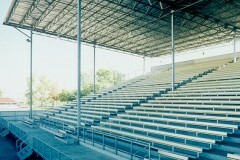 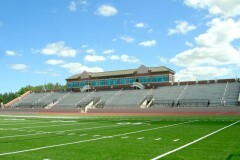 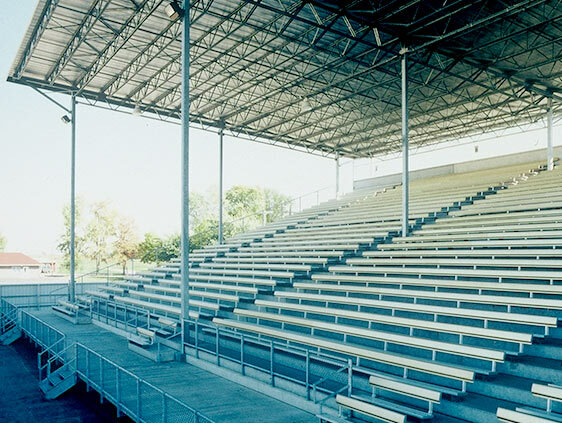 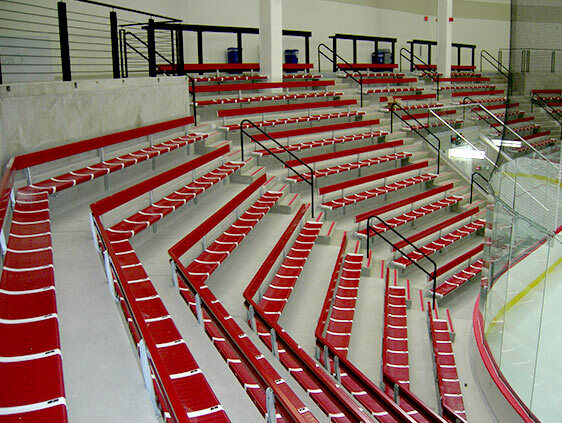 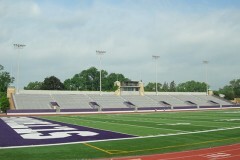 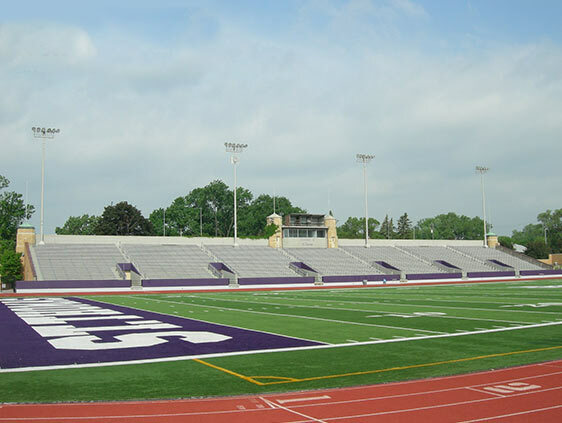 Our Grandstand Seating Systems offer robust stadium seating with a multitude of features and options for customization. 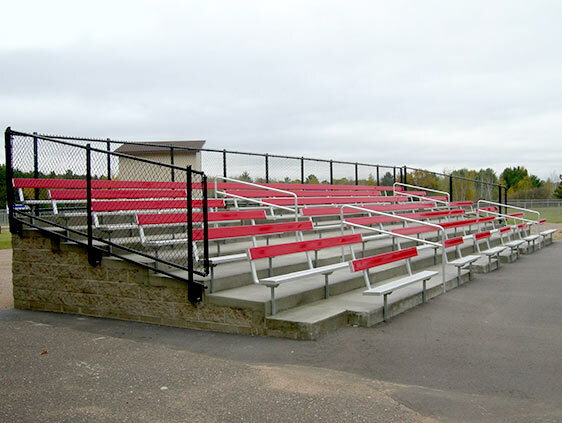 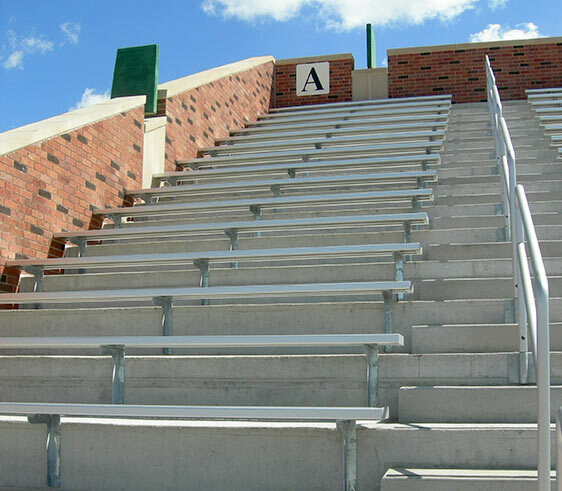 We provide superior grandstand seating for high schools, universities, speedways, fairgrounds or rodeos. 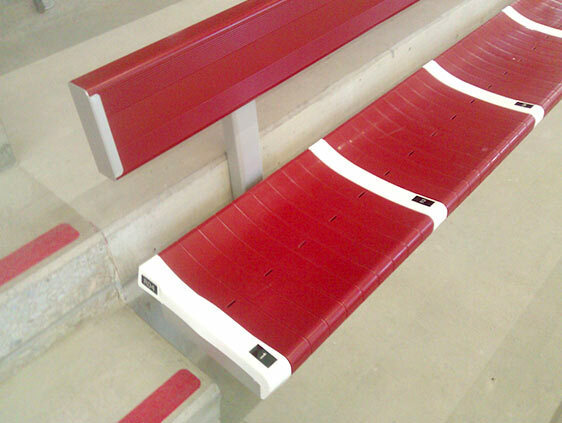 Our options are designed to provide the utmost in comfort, versatility and exceptional quality construction.